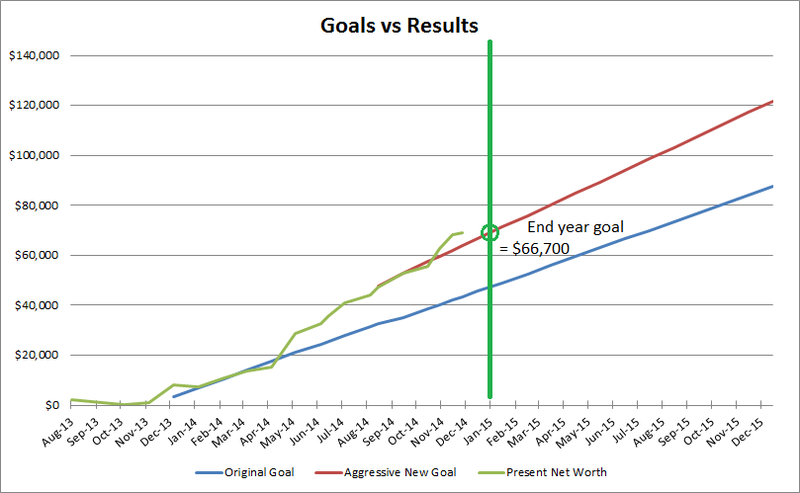 Young Dividend: End of the year goal reached 1 month early! My goal was to yield 3.5% on average, which is around $2300 annually. Unfortunately due to the bull market, there have been less and less dividend stocks that have yields over 3.5%. Most of my stocks lie around the 2.8 to 3.2% range. Part of my portfolio also lies in Vanguard index funds which have yields must less than 3.5%. I am forced to use Vanguard index funds in my 401k because there are no better alternatives available. My current annual dividend across all my accounts is $1900. This is short by $400. My average yield of dividend stocks and Vanguard indexes is around 2.75%. My dividend portfolio yield is 3.12%.